This mashed potato is the most loved and devoured side dish! 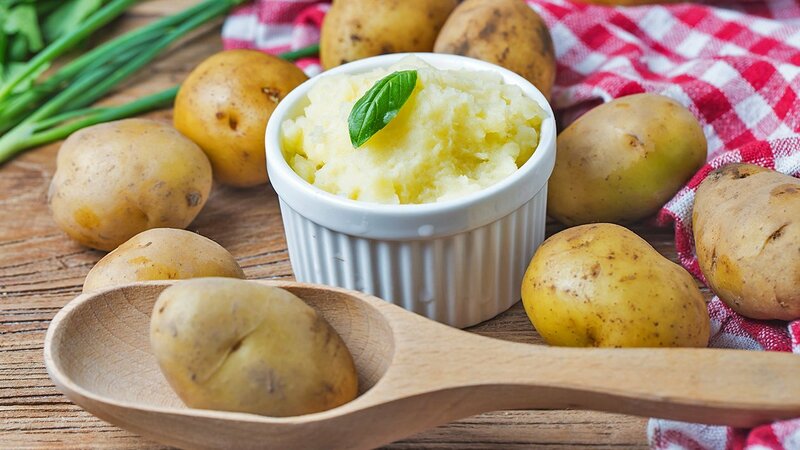 Learn the secrets to easy and delicious mashed potatoes recipe. Add the butter, salt, pepper, and nutmeg powder. Stir well. After boiling, add Knorr Potato Flakes.